Unique dietary supplement designed to promote healthy sugar metabolism optimal blood sugar balance. Good Sugar™ is a sugar-free dietary supplement containing nutrients and plant extracts that support the body’s ability to properly metabolise sugars and maintain blood sugar levels within the normal “good sugar” range. It also provides crucial but often deficient nutrients needed for optimal sugar metabolism, and delivers powerful antioxidants that can help prevent oxidative damage. Good Sugar™ is a remarkable new breakthrough in natural support for blood sugar health. 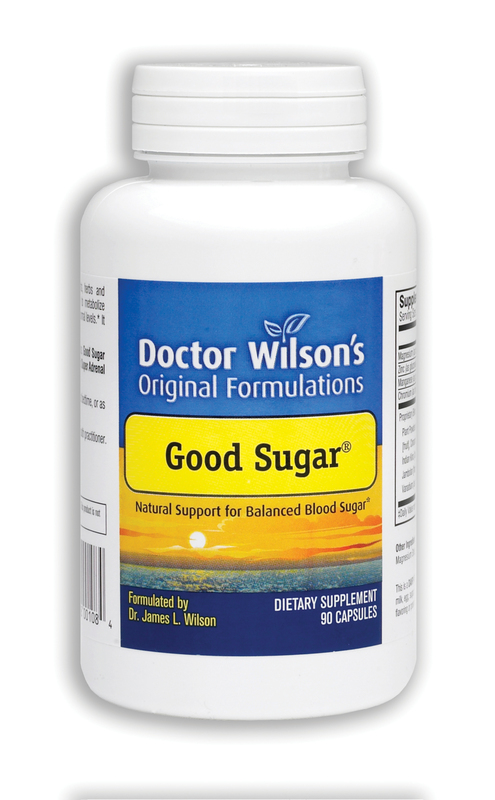 This unique, sugar-free dietary supplement from Dr. Wilson is expertly designed to promote healthy sugar metabolism and support optimal blood sugar (blood glucose) balance. 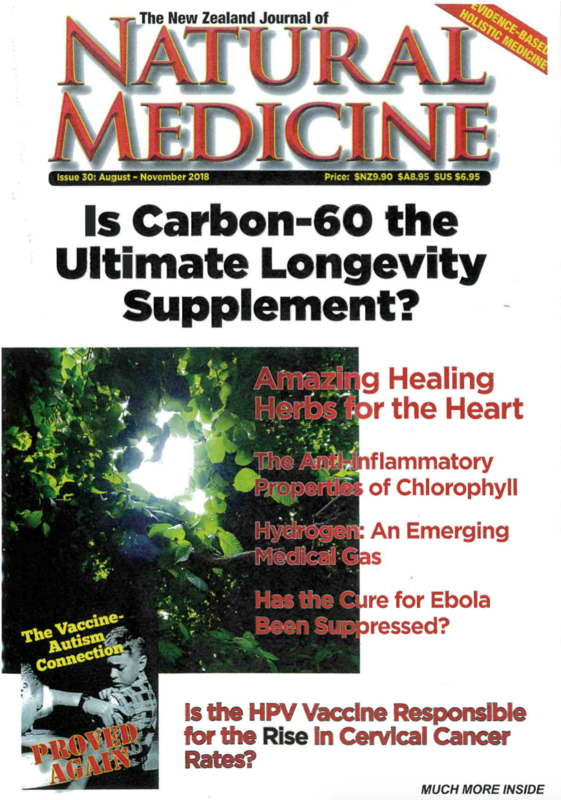 It offers significant help to a wide range of people who are concerned about blood sugar and related areas of health. The secret to this formula is that it contains special herbal and nutritional substances shown to effectively support maintenance of healthy blood glucose levels and to enhance the ability of cells to get and use the glucose they need to generate adequate energy. It also provides crucial but often deficient nutrients needed to support optimal sugar metabolism and powerful antioxidants that help prevent oxidative damage. Glucose is the chief source of energy for living cells, and a healthy body depends on blood and cell glucose levels staying within an appropriate range – neither too high nor too low. For example, when you eat sweet or refined carbohydrates, your blood glucose rises rapidly in a "sugar rush" causing your pancreas to react by secreting an excess amount of insulin into your blood. Insulin acts like a key that unlocks the cell door, allowing sugar in the form of glucose to be transported from your blood into your cells, thus maintaining a balance of blood and cell glucose. But when a "sugar rush" happens over and over, it can get harder to get glucose into your cells. As a result, when you repeatedly eat these foods your cells can end up hungry, even though there is plenty of glucose circulating in your blood, and you may become moody, irritable, tired and crave more food. If this cycle is frequently repeated, over time insulin and blood glucose both tend to rise. When levels of insulin, blood glucose and cell glucose are not optimal, your body experiences the effects. The ingredients in Good Sugar™, in combination with a healthy diet and moderate exercise, can help support appropriate blood glucose and insulin levels, and promote a healthy cellular response to insulin so optimal amounts of glucose can get into the cells to generate energy. In addition, the specially selected antioxidants in Good Sugar™ help protect vulnerable tissues from the ravages of free radical oxidation when insulin, blood glucose or cell glucose levels are not optimal. 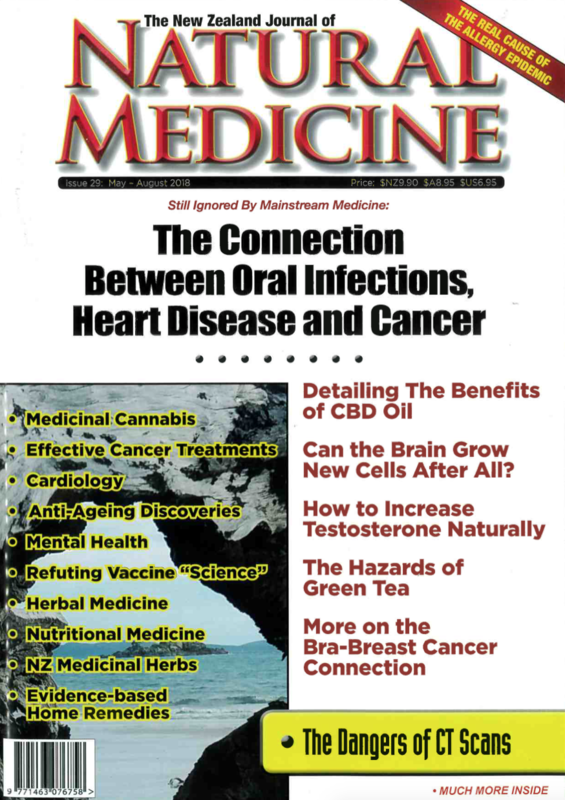 This is a completely natural formula containing only nutrients and herbal substances that support healthy functioning of your body’s own processes. With all these combined benefits, Good Sugar™ makes good sense for anyone who is concerned about blood sugar health. Ingredients – A proprietary blend of zinc, chromium, vanadyl sulfate, manganese, and extracts of bilberry, bitter melon, cinnamon, fenugreek, gulvel, gymnema, jambolan and pterocarpus marsupium. Directions for use – Take 1 capsule twice a day or as recommended by your health practitioner. Side effects – The ingredients in Good Sugar™ have no known detrimental side effects when used as directed. Quality and purity – Good Sugar™ is a completely natural dietary supplement. It contains NO animal products, sugar, yeast, corn, wheat, soy, dyes, coloring agents, egg or dairy.